The external appearance is undoubtedly one of the main selling points for the new OnePlus X. 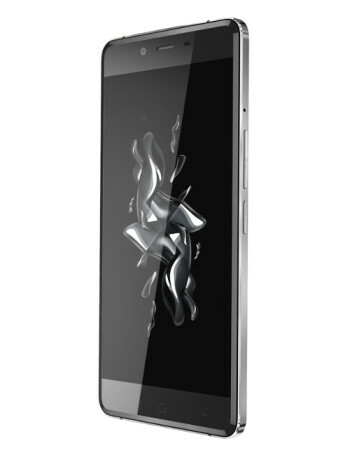 The phone will be offered in two versions - Onyx and a limited Ceramic edition. 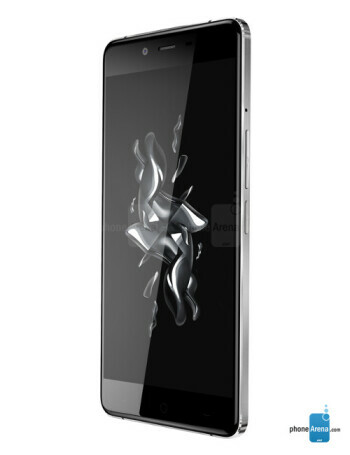 The phone has a 5-inch display with 1080p resolution and 441ppi. The real eyebrow-raiser with the OnePlus X is its quad-core Snapdragon 801 chipset. Not that this silicon is not powerful enough to run the new Oxygen interface on top of Android 5.1.1 Lollipop, but it is somewhat aging in the sense that it is not a 64-bit endeavor. Other than that, OnePlus equipped the X with a generous 3 GB RAM amount, and 16 GB of storage, expandable via a microSD card, the slot for which is housed in the dual SIM card tray, so it's either two nano SIMs, or one SIM and one memory card, bummer. 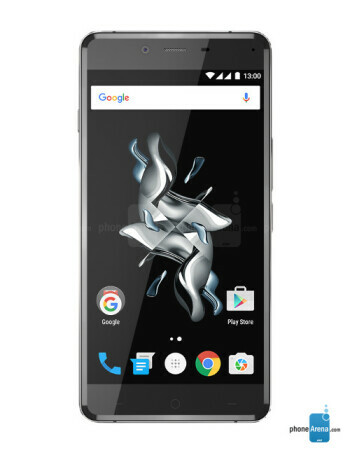 The OnePlus X comes with a 13 MP rear camera, and a hearty 8 MP selfie-taker.